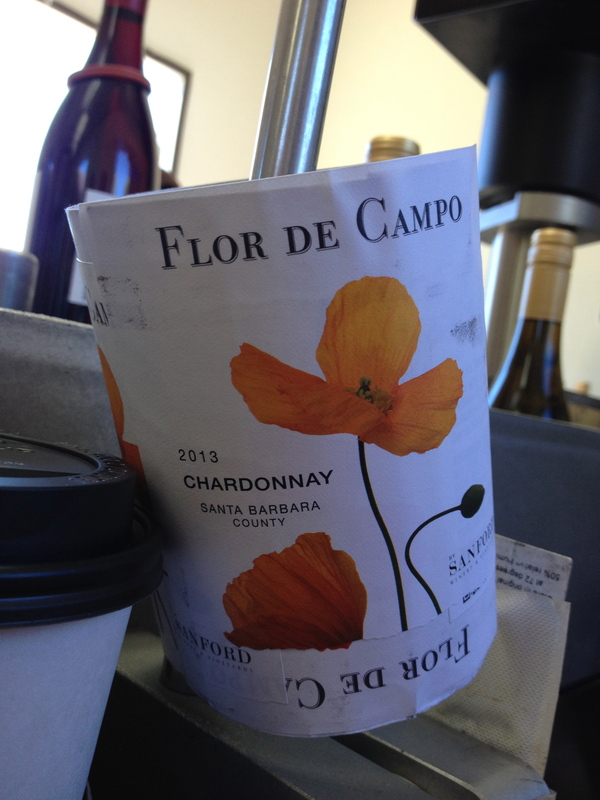 Flor De Campo Chardonnay 2010, Sanford Winery, Lompoc, Santa Barbara County, CA. Purchased at Wine & Spirit Company Austin Street NYC $28. Found online for $12-20/bottle. ABV 13.8%. I found this bottle today when scouring the racks at a small local store. 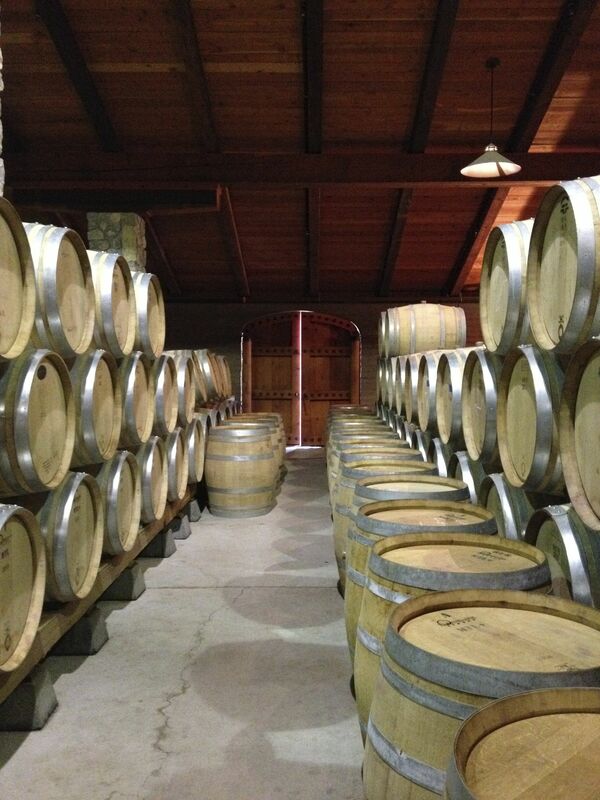 They have higher prices than larger stores, but the owner prides himself on providing quality wines. 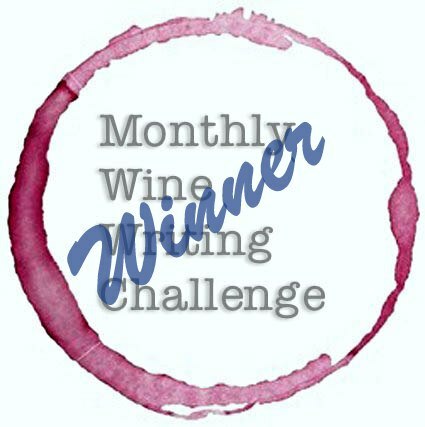 Since I’d managed to visit the winery this summer before and during #WBC14, the Wine Blogger’s Conference, I was immediately intrigued, and picked up the bottle. The color shows pale sunshine with subtle green tinge. 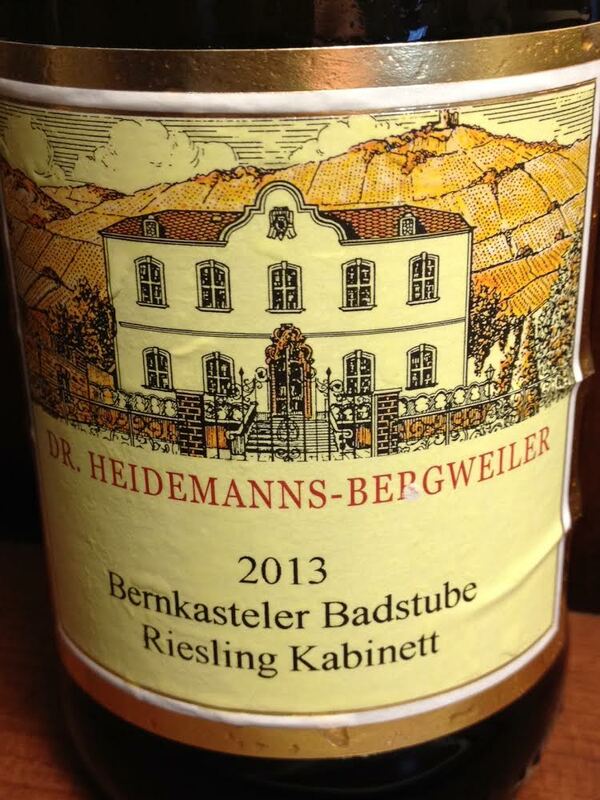 The nose offers wildflowers, iris, passion fruit, and apricot. 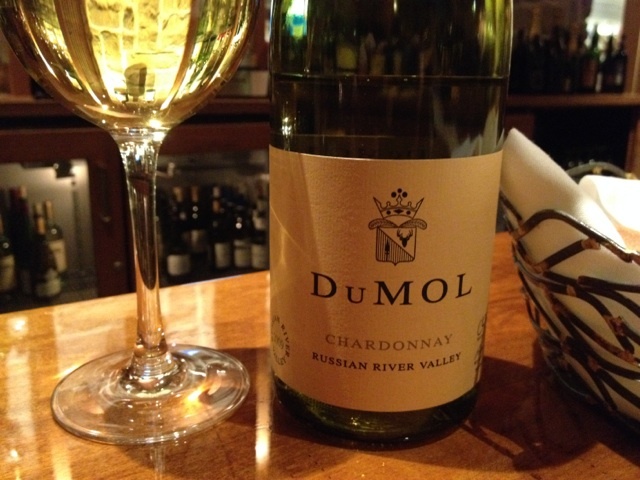 In the mouth, this chardonnay shows a delightful fruit blend, both tropical and citrus, yet creamy and nicely balanced with zesty acidity. New oak, gravel and schist show on the finish. 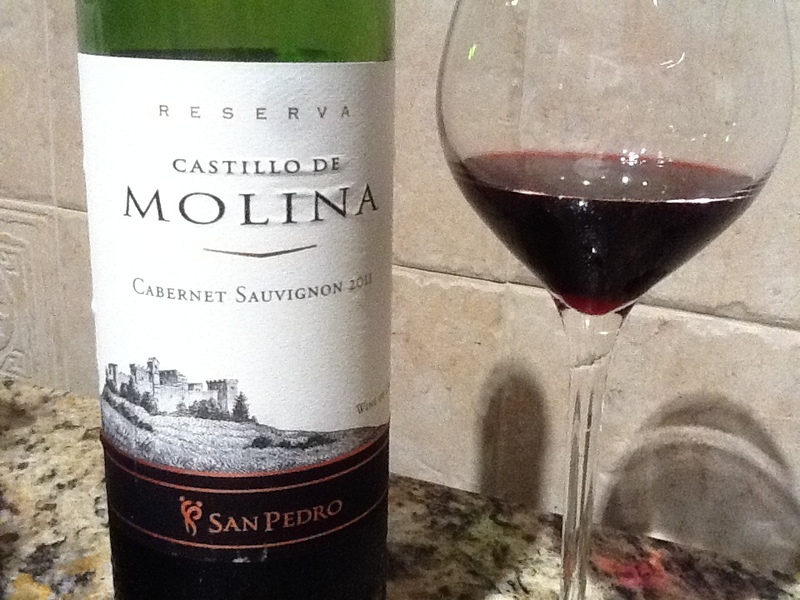 A delight to drink by itself, it also paired wonderfully with both chicken and fish as a delicate, subtle foil. Utilizing screwcap closure, Flor de Campo was as perfect on day three after opening as on day one of tasting, and I enjoyed it both at cold temperatures which features the fruit and acidity, as well as closer to room temperature which enhanced the aromatics and creaminess of the wine. A value at the internet prices I saw, I was happy to know I could find a local (albeit expensive) provider for immediate supply if needed/desired. 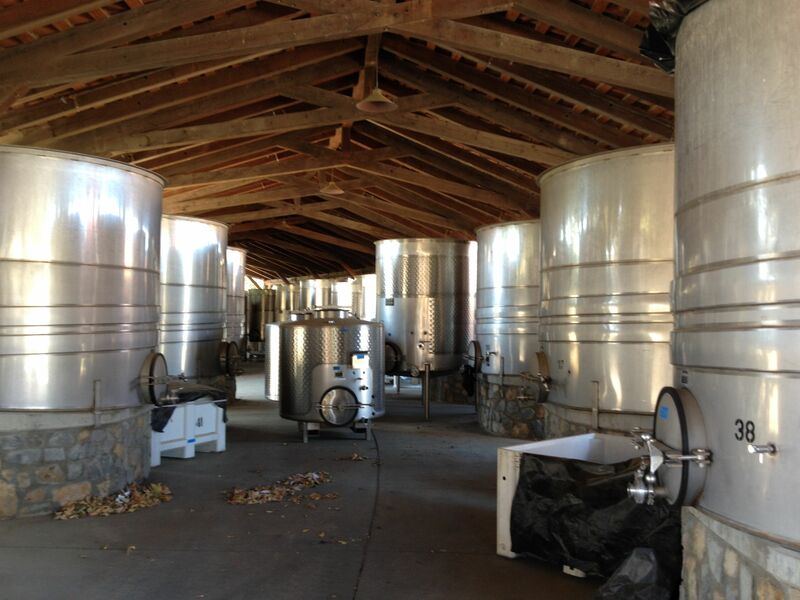 Having tasted the 2013 harvest at the vineyard while they were bottling, I was very happy to try the 2010 and confirm that the vintages have great consistency. Another positive mark for Sanford, where the passion they have for the product really shows. Below are a few additional pictures from my trip to Sanford this summer, documented on my post about Sanford Wine here : http://bit.ly/JvBSanford. I truly enjoyed discussing the vineyard and winemaking process with winemaker/GM Steve Fennel and hie entire team, which might be evident by the array of photos I took while there. Grapes for this wine are near the entry to the vineyard. 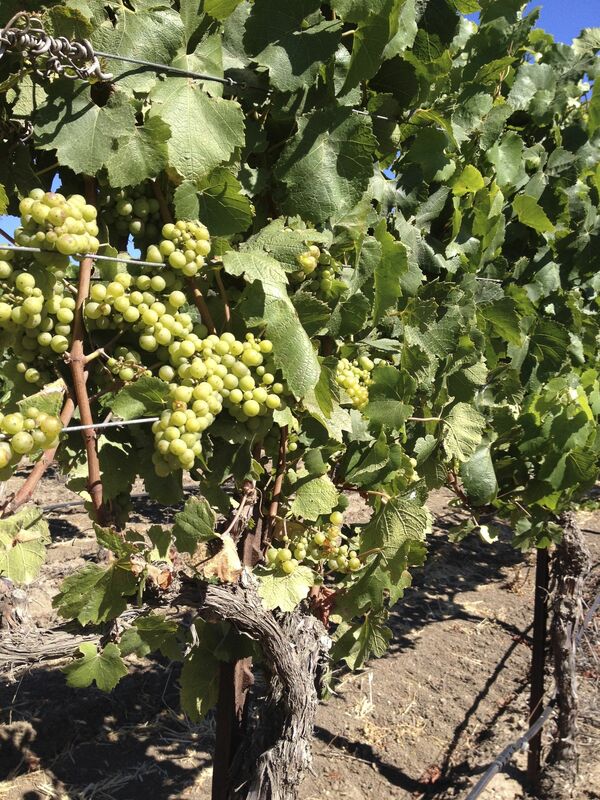 Chardonnay grapes on the vine. 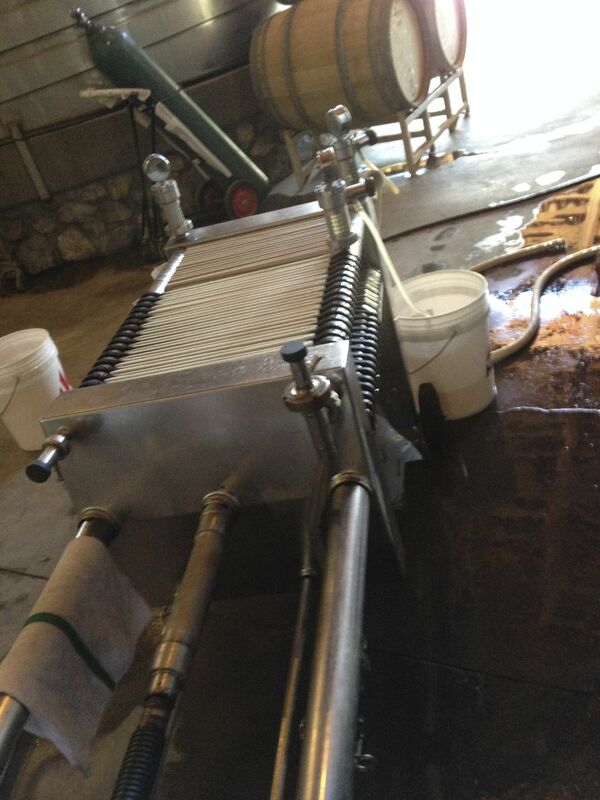 Cold filtration, final step before bottling. 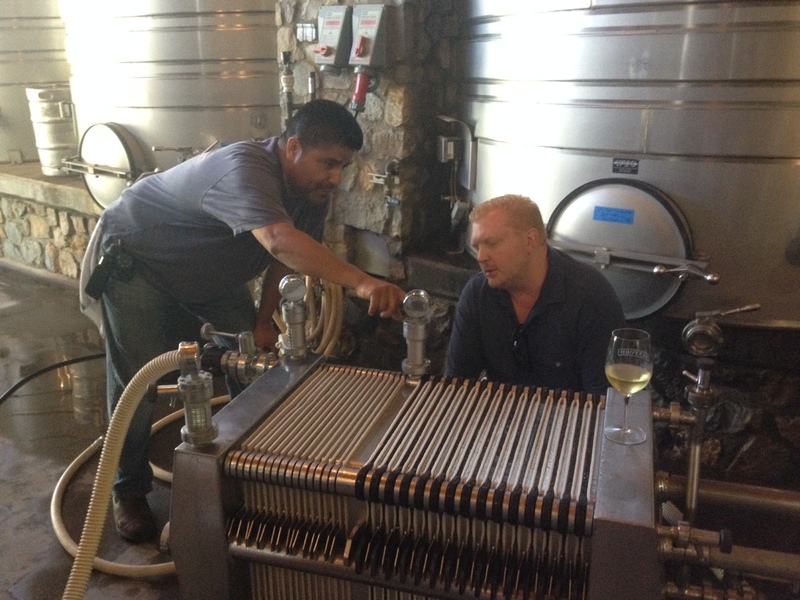 Auggie (left) a winemaker on the team at Sanford for over twenty years. The author on the right. 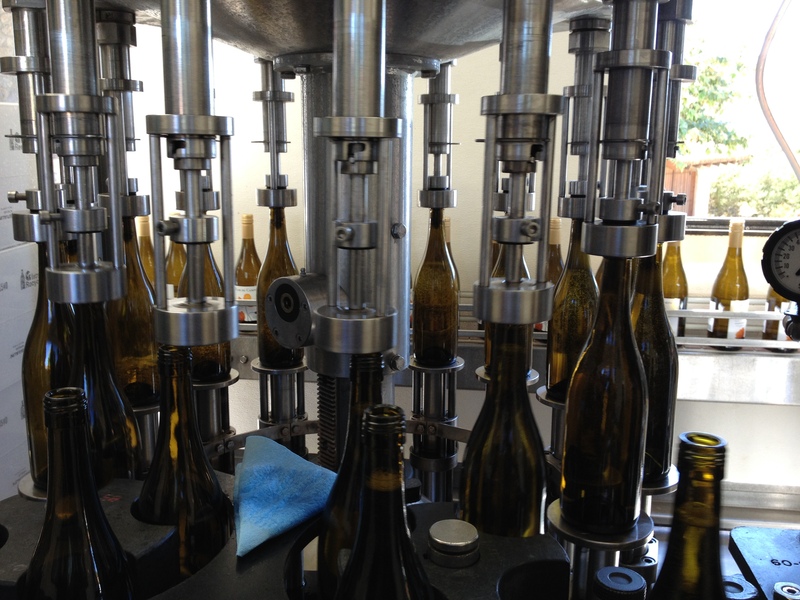 Part of the automated bottling of the 2013 Flor De Campo at Sanford Winery. The label goes on, and into the box they go, ready for distribution! 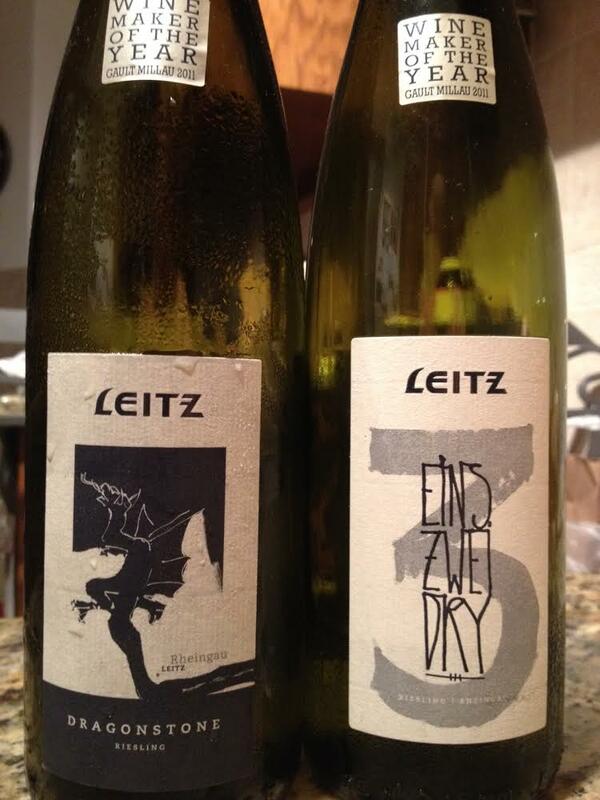 Leitz Rieslings: Mineral Heaven for All! 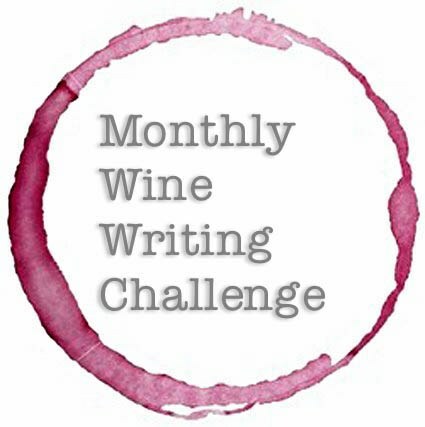 While I was planning for my neighborhood wine tasting this summer, Eric Asimov’s Wine School pointed to a Riesling I’d been interested in but had yet to pick up and try. 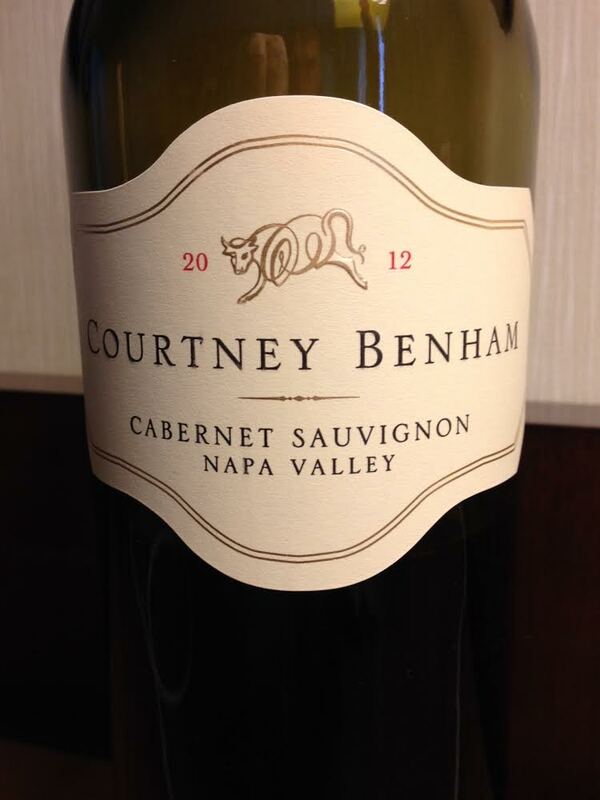 The wine proved to be highly popular at my event, and I’ve enjoyed it several times since then. I’ve over due to share it with you! Johannes Leitz “Dragonstone” Riesling. Rheingau, Germany. $16 street price, 8%ABV. Yellow-green in color. 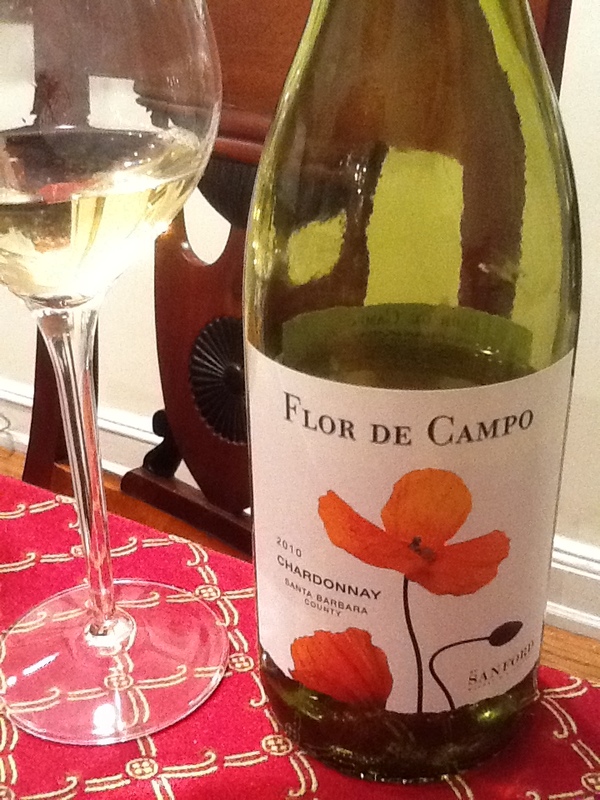 Fresh wildflowers, honey, and stone fruit on the nose. 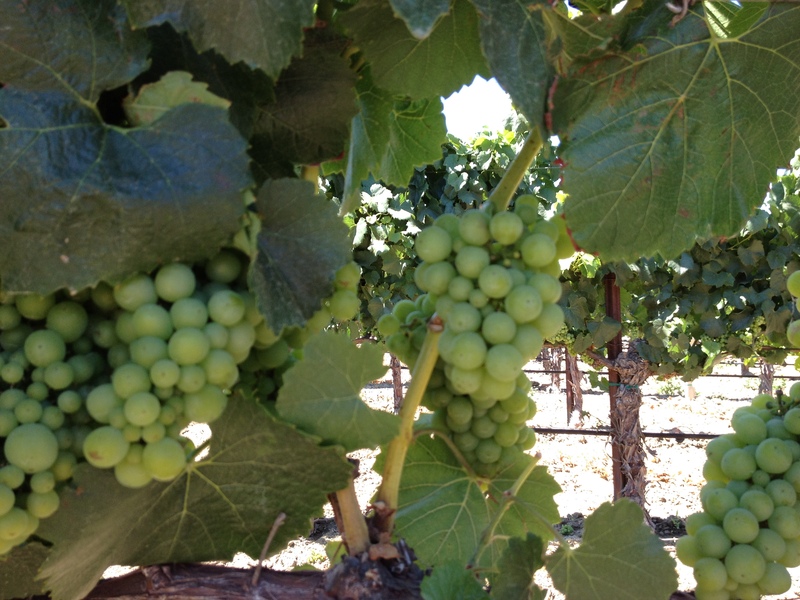 Green apple, with a hint of citrus on the palate, is followed by a bevy of mineral deposits- including saline, pumice, slate, and limestone. Off-dry, (a touch of sweetness) this is THE perfect entry riesling If you who are just learning about wine or need to get away from French and Italian grapes and appreciate what Germany does perfectly. Johannes Leitz “Eins-Zwei-Dry” Riesling, Rheingau, Germany. $16 street price, 12%ABV. 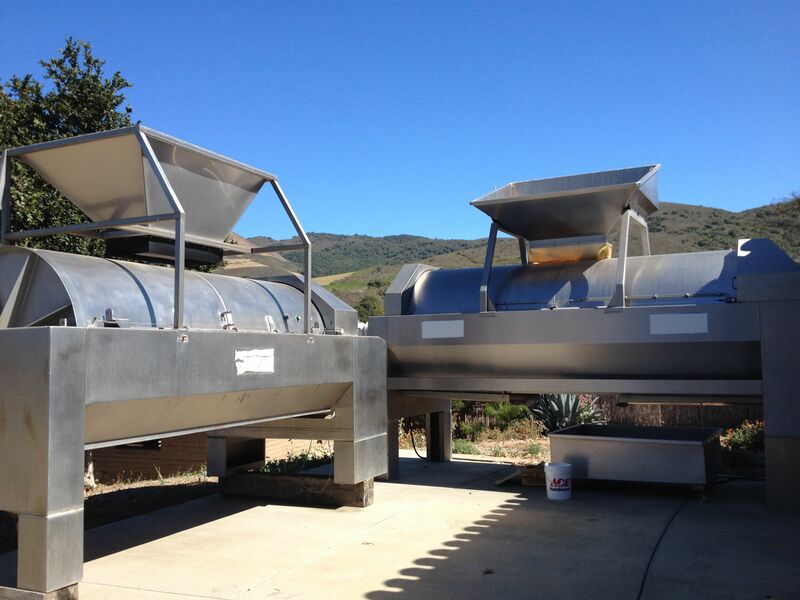 The big brother to Dragonstone is drier, bigger, and badder (in a great way)! Eins-Zwei-Dry is a delightfully dry (trocken) riesling for those who want to fall in love with riesling, or if you want to compare some of the great rieslings done elsewhere in the world. Simply stunning balance. This delightful wine is great by itself or accompanying food- it leaves the palate clean, refreshed, and begging for more. Serving note: before drinking, I chill these wines -but make sure to either let the bottle warm prior to serving or pour into a glass and allow to warm before drinking. The flavors of these wines are tasty when cold but not fully developed until they are only slightly chilled. As the wine warms, you will sense the creaminess, as well as a greater sense of saline, greater floral and melon notes- and the ideal balance of the wine becomes obvious. It’s worth considering that Dragonstone wine is 8% alcohol while Eins-Zwei-Dry is 12% alcohol by volume. If you are concerned with alcohol intake, the difference might be one that helps you out. Both wines are delicious and a great value, easily drinking like they are 1.5-2x their street price. 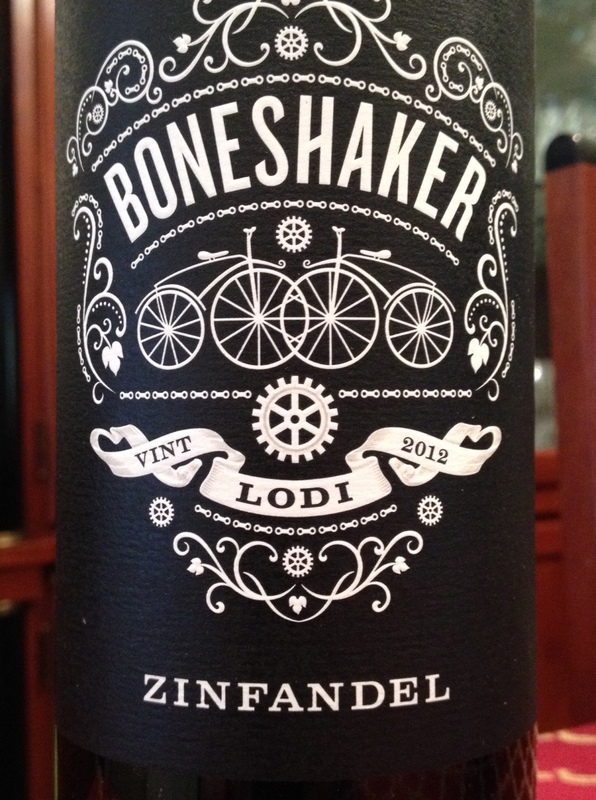 Great wine, killer value. Here’s a bottle shot when I was comparison tasting, having a sample of the Eins-Zwei-Dry first, then pulling the Dragonstone out of the fridge to compare again. The bottle on the right is at proper temperature to enjoy fully. I had to pour an ounce of Dragonstone in the glass and wait to get the best from both bottles. Bottom line: if you like riesling, you owe it to yourself to try one or both of these wines and see how they compare to your current favorite. 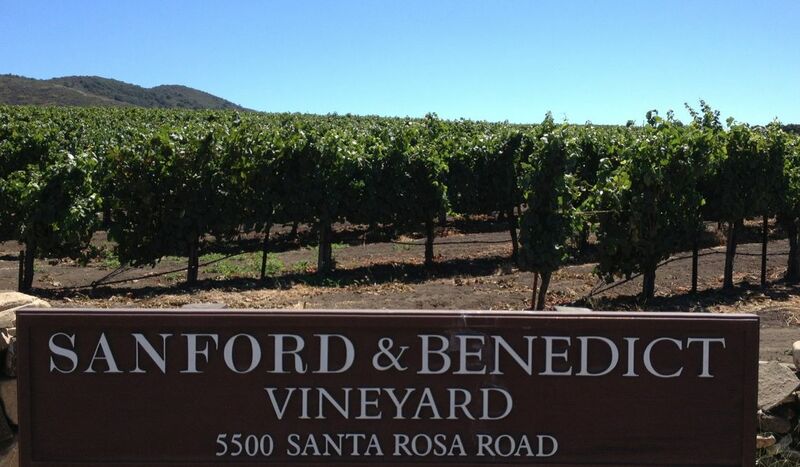 Also, check out the vineyard’s website, which is a delight in itself- perhaps the perfect foil to any traditional winery website, this is an ocular blast that will tease your eye, mind, and finger as you click on different items, navigating to learn more (and you will!) about Leitz.